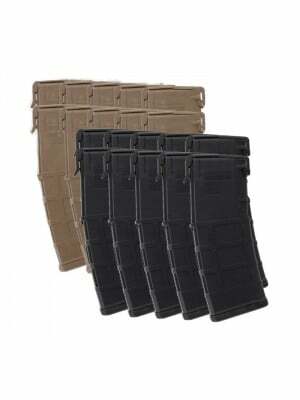 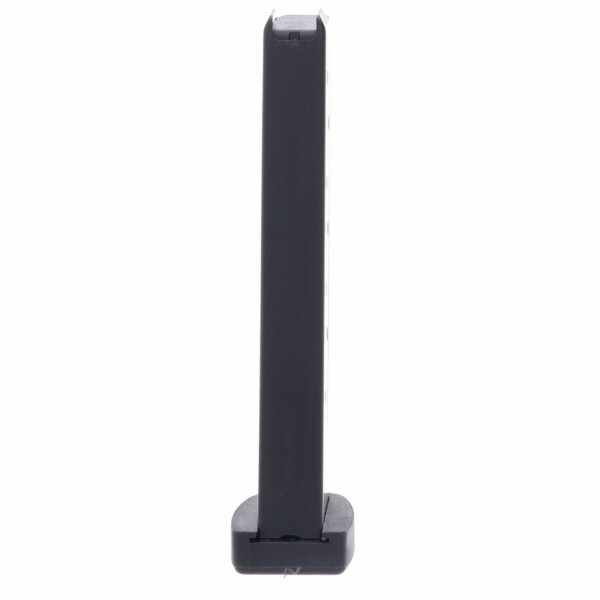 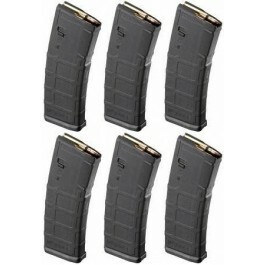 These combat-ready magazines are crafted from matte black steel with flat polymer baseplates and clear-cut witness holes for at-a-glance ammo checks. 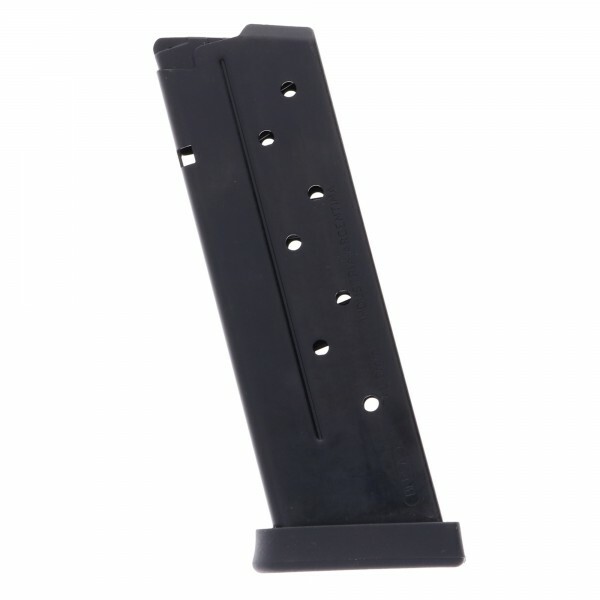 Combining classic styling with practical features, robust modern design and a price that’s hard to beat, it’s no surprise the Bersa Thunder is extremely popular among avid shooters. 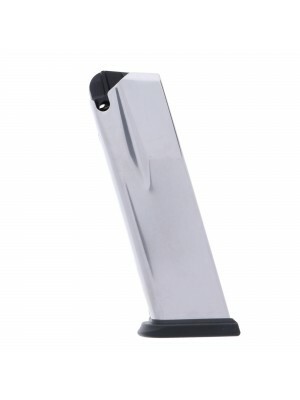 Available in a variety of capacities and calibers, each Bersa pistol is a reliable choice for concealed carry and self defense. 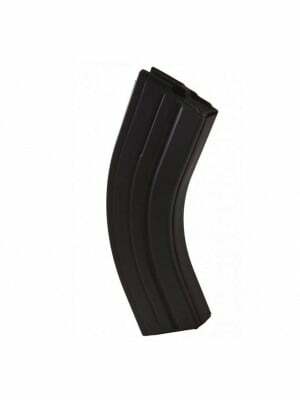 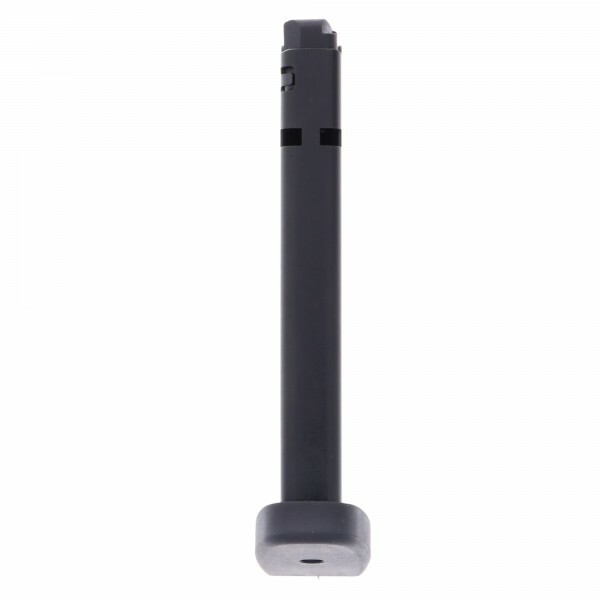 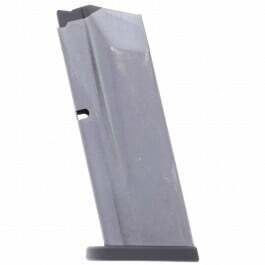 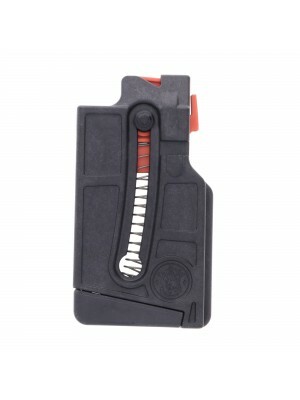 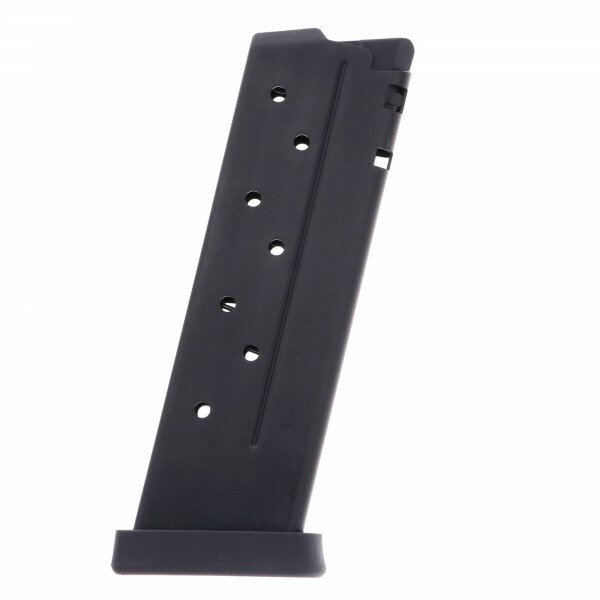 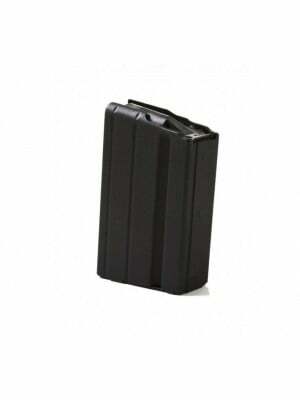 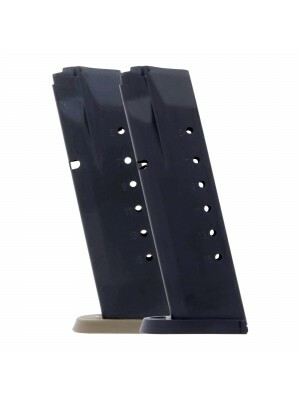 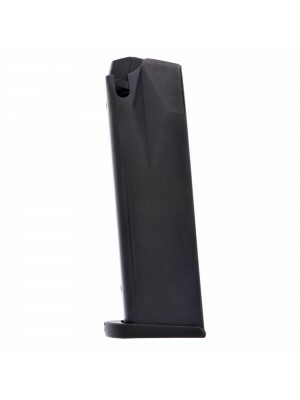 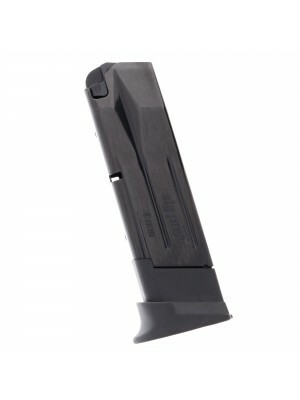 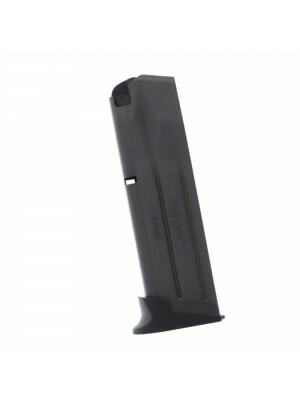 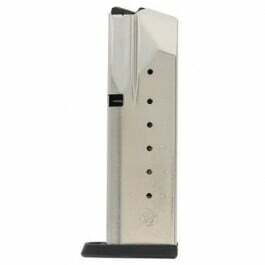 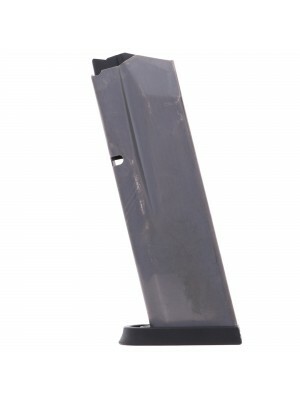 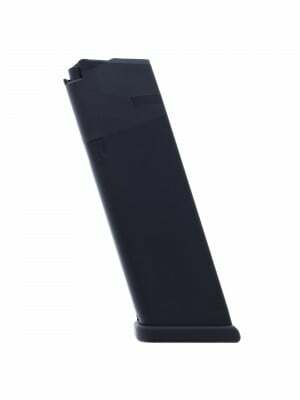 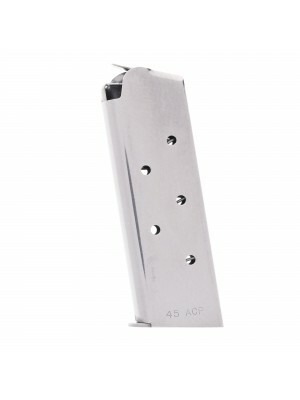 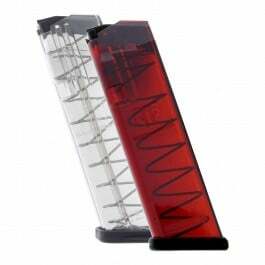 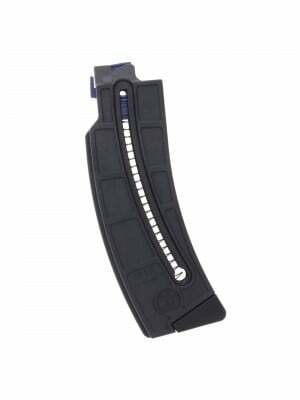 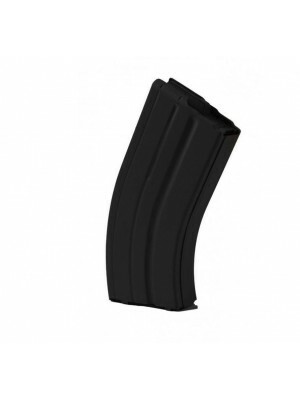 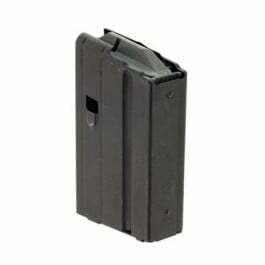 Grab a few spare magazines for your Bersa BP9 pistol today!